Warren I. Siegel focuses his practice on the representation of individuals in slip and fall injury cases, automobile accident claims and medical malpractice lawsuits. He won the 3rd largest award in Commonwealth of Pennsylvania in 2013. 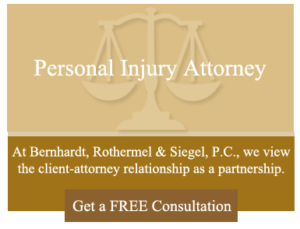 Mr. Siegel practices in Philadelphia and surrounding cities. He is appointed by the Court to act as Sole Binding Arbitrator. Warren is appointed by the Philadelphia Court System as a Discovery Master in medical malpractice matters. He has served as a Committee Member for the First Judicial District Court of Common Pleas Pro Tem Program charged with improving the Judge Pro Tem System. 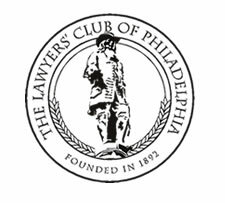 He is a member of the Philadelphia Bar Association, Philadelphia Trial Lawyers (PTLA), The Lawyers Club of Philadelphia and The Penn Club. Mr. Siegel received numerous letters of commendation from Court of Common Pleas Judges regarding work as a Settlement Master for Court of Common Pleas. In addition, he received the American Juris Prudence Award in Criminal Justice in 1990 as well as the Philadelphia Court of Common Pleas, First Judicial District, Complex Litigation Center Pro Bono Service Award in 2011. 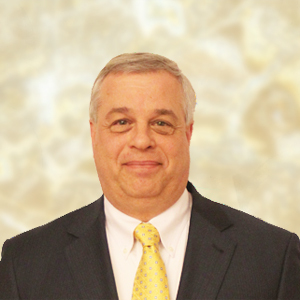 Mr. Siegel received his Juris Doctor from Widener University Law School in 1992 and his Bachelor of Arts in American Studies from Temple University in 1987. He is admitted to practice in Pennsylvania, New Jersey, Colorado and has handled cases pro hac vice in Nevada, Maryland and Virginia. Mr. Siegel has argued before the Pennsylvania Superior Court of Appeals for the Commonwealth of Pennsylvania.